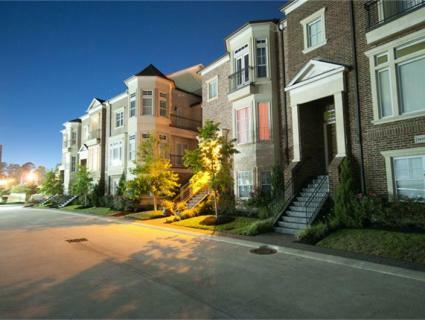 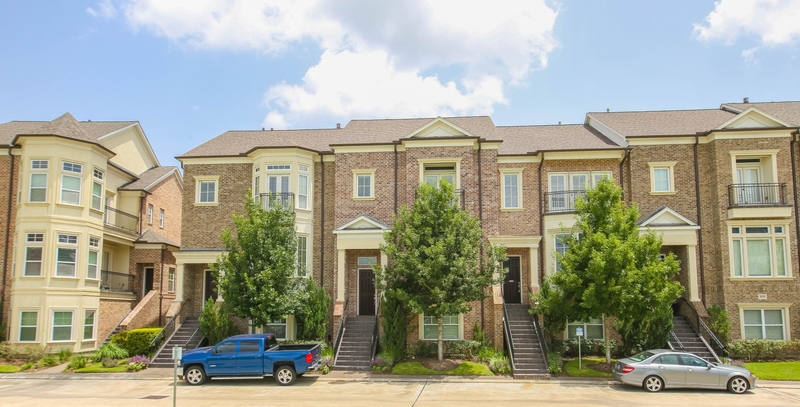 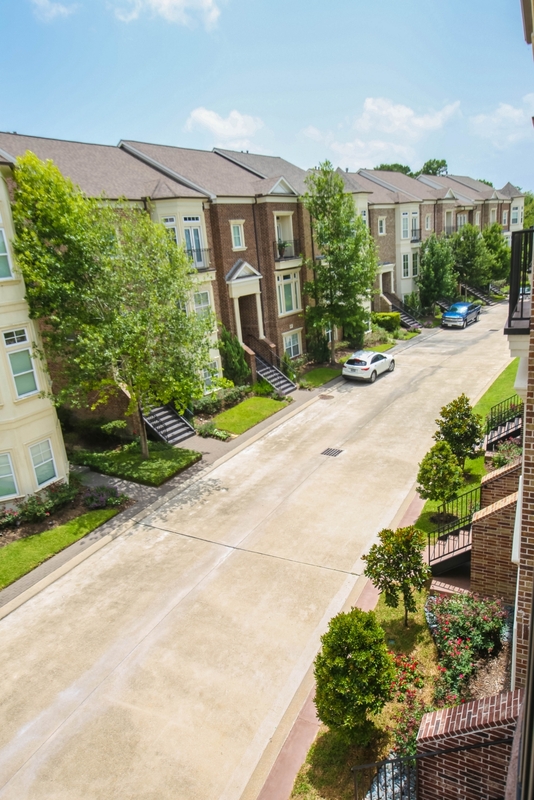 Residents of The Brownstones at Kings Harbor will enjoy in town living with the close proximity of the many upscale community amenities of Kings Harbor in Kingwood. 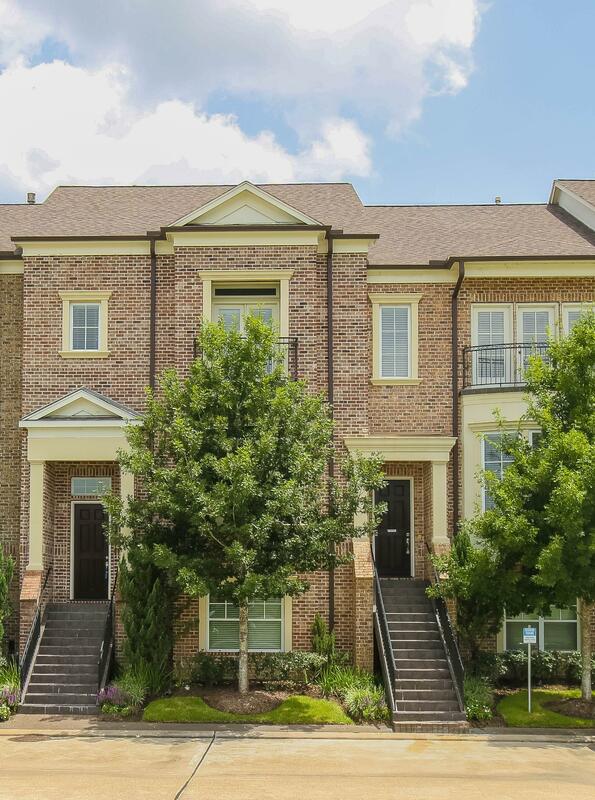 The Brownstones showcase a wide array of features, including hardwood floors, wrought iron detailing and all homes are elevator ready. 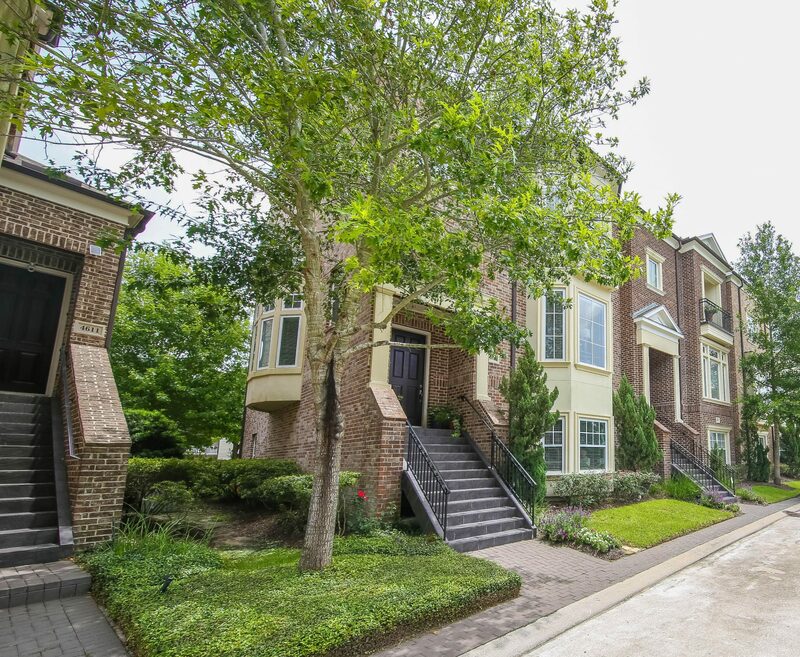 The open and spacious floor plans, gourmet kitchen with granite countertops, high-end Stainless Steel appliances and custom cabinetry come together as an ideal area for entertaining.